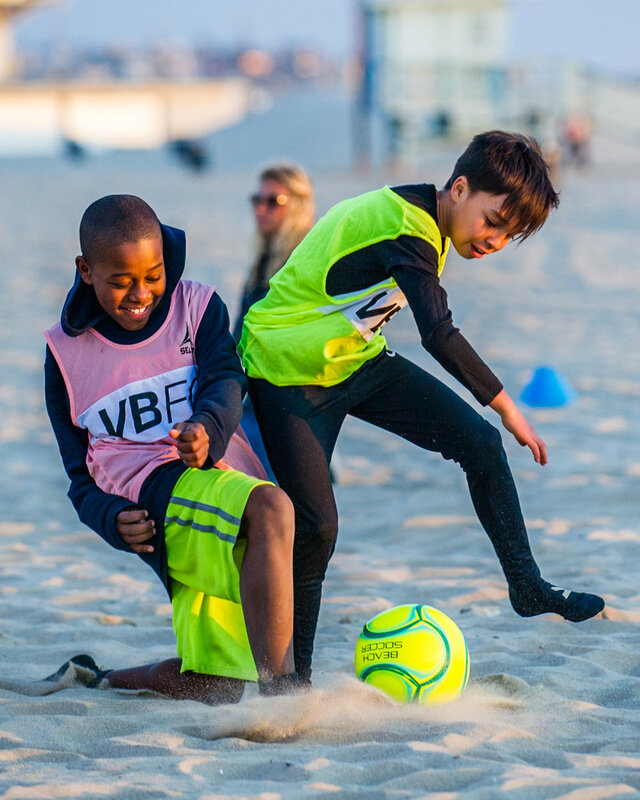 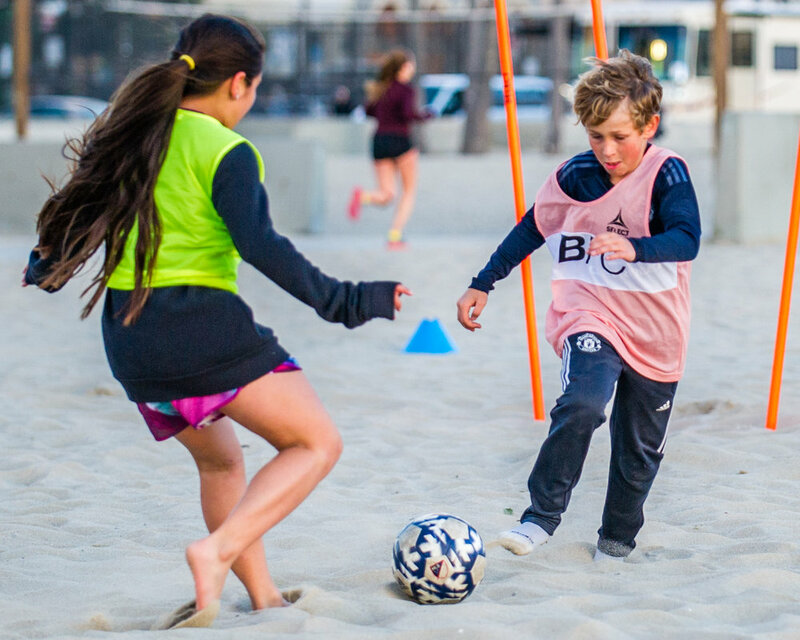 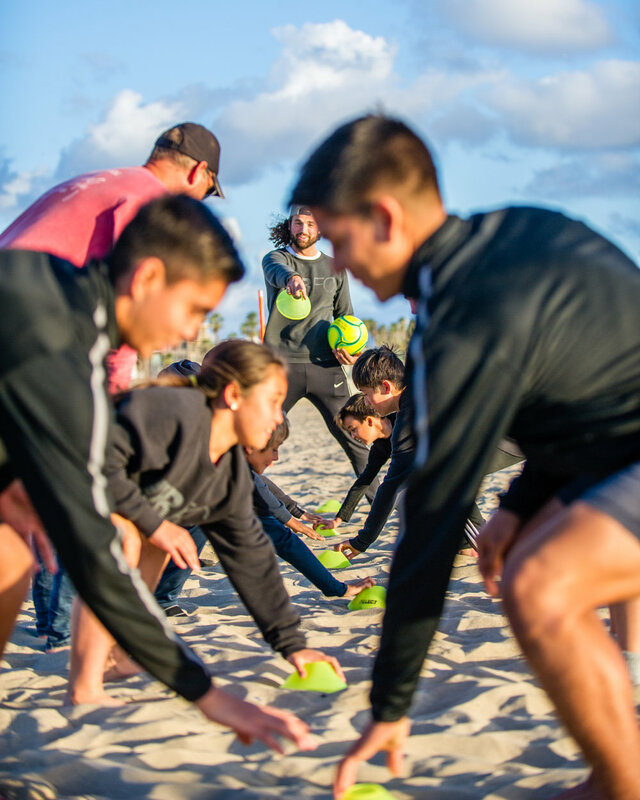 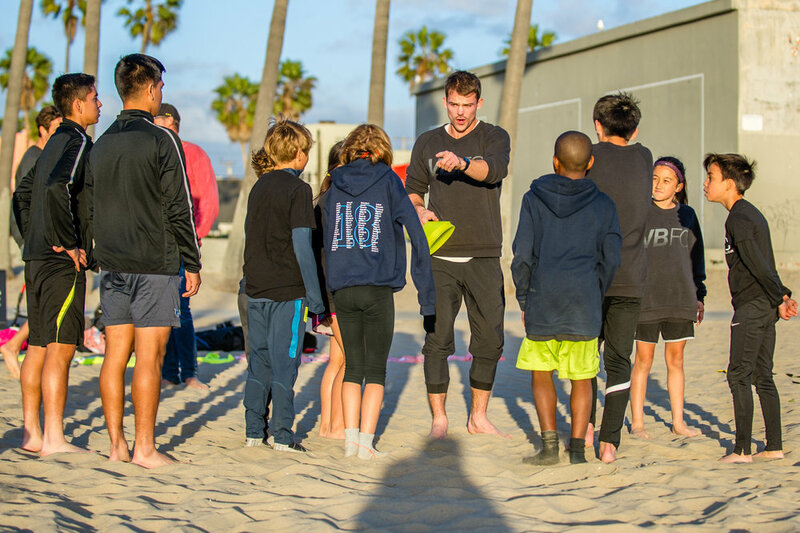 We held a free community session for the local youth players during a chilly night on the beach. 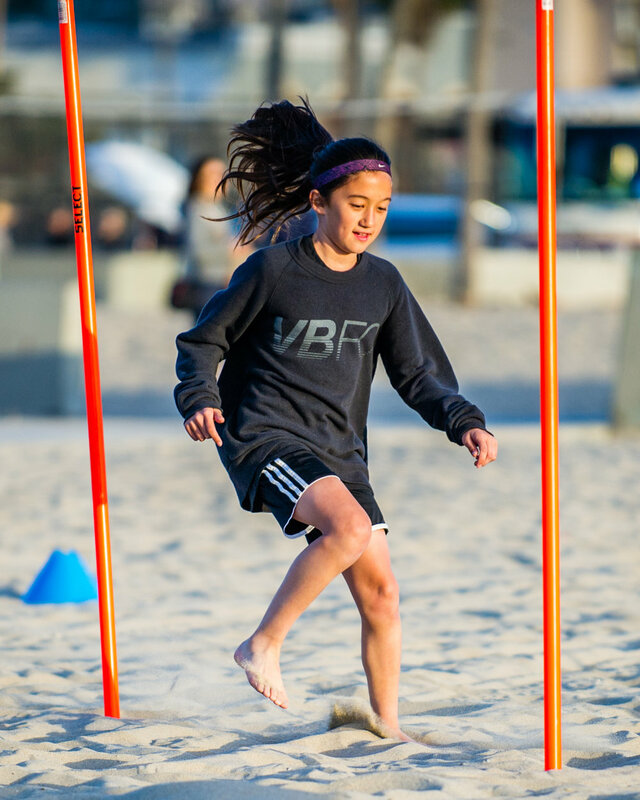 Captured by Joe Walsh (@tmesisfc), we were able to put in a good amount of work on the sand followed by a friendly match at an empty Estadio De Dogtown. 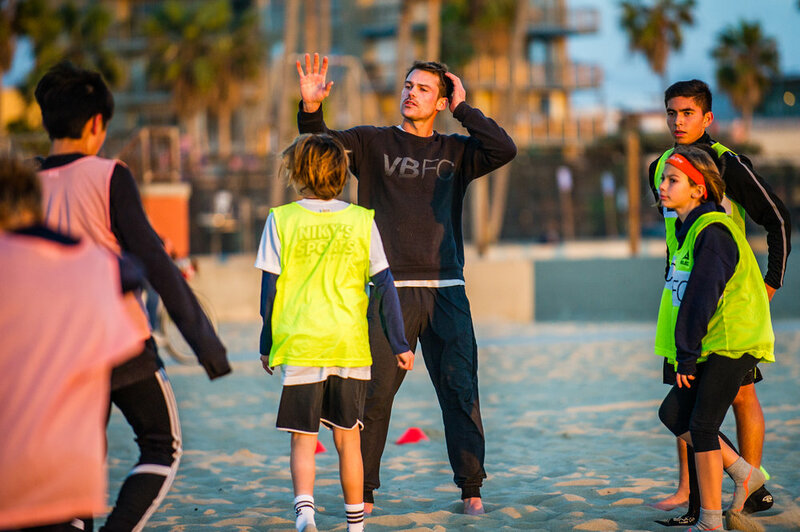 This was a great session for the young players to train next to some of the older players side by side.